This past Monday, July 6, 2015, the red landmark New Baltimore tower on Lake St. Clair was removed. The tower, which was approximately 65 years old, had become too expensive to maintain. 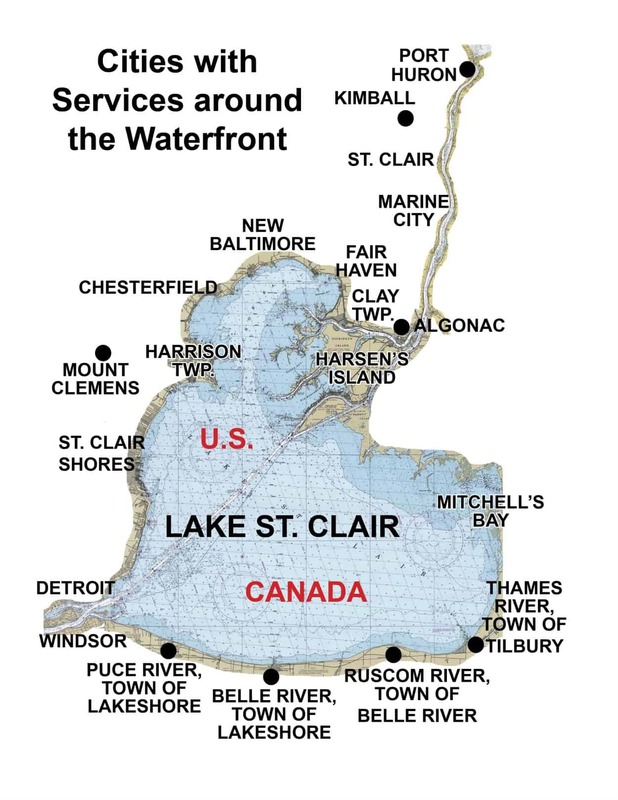 The tower was located in New Baltimore’s Walter and Mary Burke Park, at the foot of the new city docks, and helped boaters navigate on Lake St. Clair’s Anchor Bay for decades. Looking at the photos here, you can still use the red building as a close landmark, which you can see from several miles away on the water. Also, the black water tank can be seen at least a mile from shore to guide you to the new free city docks. The New Baltimore Lions Club has offered $10,000 to erect an American Flag in its spot as a landmark replacement. No decisions have been made at this time. 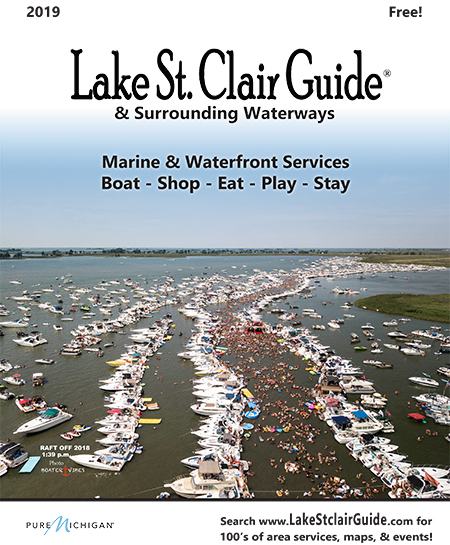 Interested in a map with more photos of “on shore Lake St. Clair visual landmarks” you can see by water to help you find your way? Read more about getting your map here…..